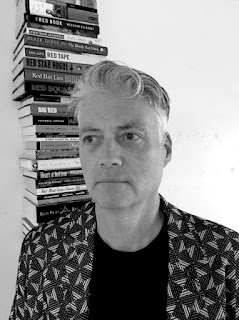 Crisis Chronicles Press is very pleased to announce the publication of Ship of Theseus, a brilliant new poetic work by Christopher Willard. "Prepare for an ascent into the maelstrom, where the huckleberries howl and butterflies twirl, caught in the F5 tornadoes they created 10,000 wingflaps ago. The pitch and yaw of the deck is so scintillating you'll know why Christopher typed this with his tongue, and you'll never guess it's a replacement crew until they sing a sick sea shanty explaining why there is something rather than nothing. Walking the plank will never be the same." Ship of Theseus is 32 pages, perfect bound, 5.5 x 8.5", featuring cover art by Steven B. Smith. ISBN 978-1-940996-35-6. Published 31 March 2016. Available for $7 from Crisis Chronicles Press, 3344 W. 105th Street #4, Cleveland, Ohio 44111 USA. Published novels: Sundre and Garbage Head. Shorter works have have appeared in Salon, World Literature Today, Canadian Verse 2, Third Wednesday, Ranfurly Review, Ars Medica, Ukula, Coffee House Press, Broken Pencil, Sobriquet, and in the anthologies Can’t Lit: Fearless Fiction; Double Lives: Reinventing & Those We Left Behind; and Poet to Poet: Poems Written to Poets and the Stories that Inspired Them. My writing often takes place under the watchful eyes of my cats, Squeaky and Twinkle. I currently teach at the Alberta College of Art and Design. Thank you so much to Charles Joseph and Five 2 One Magazine for this review of my Beat Attitude chapbook (from NightBallet Press). Comes with interview. 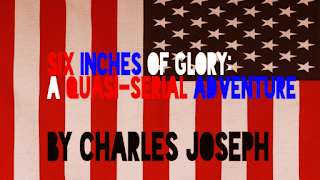 Six Inches of Glory indeed. I appreciate you giving it to me good. Crisis Chronicles Press is overjoyed to announce our latest book. Age of Aquarius: Collected Poems 1981-2016 contains 139 pages of poems by poet-performer-producer-publisher Dianne Borsenik, almost all of which were published in various journals, magazines, anthologies, newspapers, and chapbooks over the past thirty-five years. Chosen from her vast body of work, these poems represent her most popular and enduring material, both on the page and on the stage. Covering years of tie-dye and travel, laughter and loving, meditations and performances, her poems are, by turns, wicked, willful, wonderful, and wild. Available for $12 US (plus $3 postage) from Crisis Chronicles Press, 3344 W. 105th Street #4, Cleveland, Ohio 44111. 5.5 x 8.5". Cover art is a finger painting by Camren. 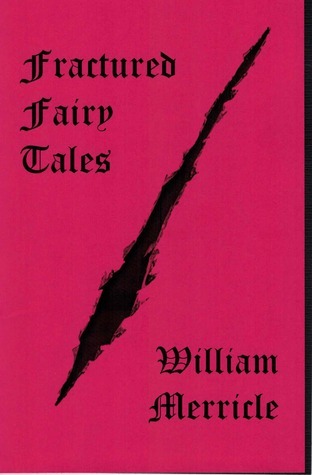 ISBN: 978-1-940996-34-9. 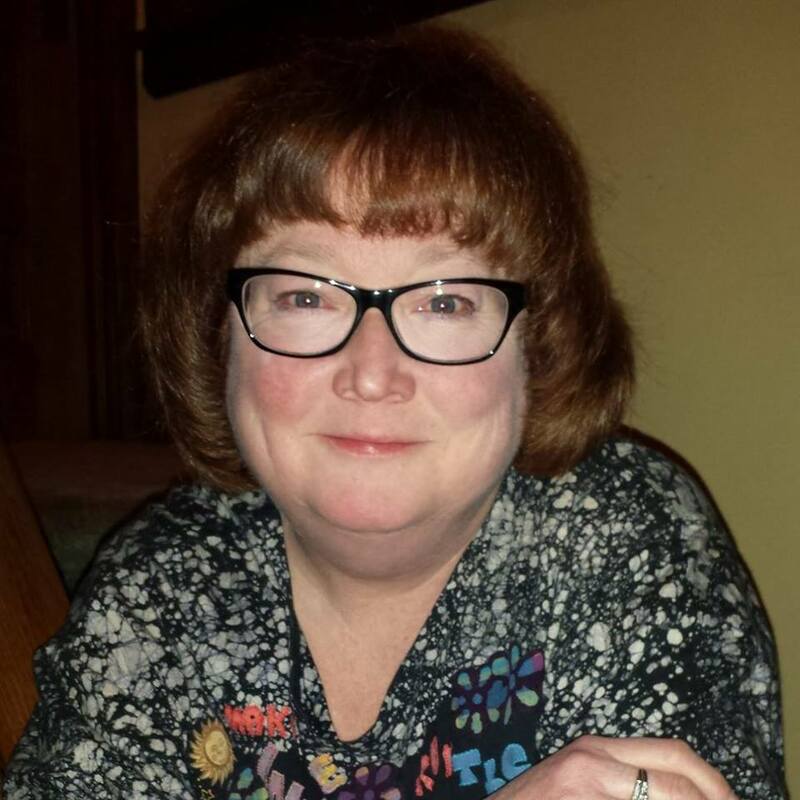 Dianne Borsenik is active in the northern Ohio/Cleveland area poetry scene and regional reading circuit. 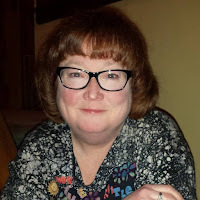 She is a member of Literary Cleveland, Heights Arts, the Ohio Poetry Association, the Haiku Society of America, and the Ohioana Library Association. In 2011, she founded NightBallet Press and has since published over 80 titles for poets across the U.S. In September 2015, she produced BeatStreet Cleveland as part of the International Beat Poetry Festival. Her poetry has appeared in hundreds of journals, magazines, and anthologies, including Great Lakes Review, Pittsburgh Poetry Review, Rosebud, Slipstream, Lilliput Review, bottle rockets, Voices of Cleveland, Modern Haiku, Haiku World: An International Poetry Almanac and The Magnetic Poetry® Book of Poetry. 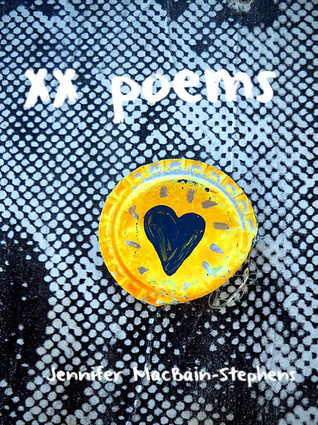 Her poetry has also appeared in numerous galleries and projects, including Heights Arts' EKPHRASTACY, the Wick Poetry Center's Speak Peace: American Voices Respond to Vietnamese Children's Paintings, Amy Mothersbaugh's Studio 2091, & S. A. Griffin's cross-country project The Poetry Bomb. A copy of her haiku chapbook Blue Graffiti (Crisis Chronicles Press, 2011) is in the Decatur Haiku Collection at Millikin University. Actor Jonathan Frid ("Barnabas Collins" on 60s television's Dark Shadows) used three of her poems in his live, one-man show Genesis of Evil. Her poem "Let's Get It On" (from her chapbook Thunderclap Amen) was nominated for a Pushcart Prize. In 2013, and again in 2014, she won first place in the Best Cleveland Poem Competition. In summer 2015, her poem "Disco" was selected by Lit Youngstown and the Summer Festival of the Arts to appear on tee shirts and reusable tote bags. Borsenik was born in Oberlin, Ohio, on February 2, 1955. Her Zodiac sign is Aquarius, her Chinese Zodiac sign is the (wood) Sheep, and the bat is her totem animal. She believes in the musicality of language and the originality of expression in poetry, and is willing to travel for readings. Learn more at dianneborsenik.com and nightballetpress.com. 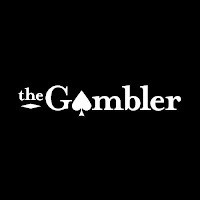 I'm happy to learn my poem "Instrumental" is in the February issue of The Gambler Mag. I originally wrote "Instrumental" (with a different title) in September 2012, the month my wife and I moved to Cleveland. Our new place was (and is) at the corner of W. 105th Street and Fidelity Avenue. 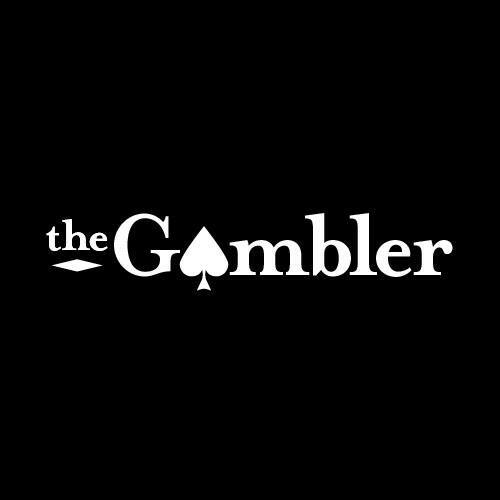 I dug the poem out recently while compiling my forthcoming Scrap Mettle book, made a few final revisions last month, and submitted it to the first submissions call I saw on my Facebook news feed (which was for The Gambler). Subject to change and addition. For example, Toledo and Buffalo events are in the planning stages and will be announced as soon as their dates are confirmed. 2/27 @ 7 p.m. - Cleveland Heights, OH - at Mac's Backs-Books On Coventry - with Jameson Bayles, Shawn Pavey, Jason Ryberg & Dianne Borsenik. 2/28 @ 7 p.m. - Cleveland, OH - at Guide To Kulchur: Text, Art, and News - with Jameson Bayles, Shawn Pavey, Jason Ryberg & Dianne Borsenik. 3/21 @ 7 p.m. - Canton, OH - at Cultured Coffee & Waffles - Stark Knights with Mindi Kirchner-Greenway. 4/8 @ 7:30 p.m. - Cleveland, OH - at The Morgan Conservatory - Kozo Reading Series with Dan Smith, Leonard Kress & Christine Howey. 4/15-17 - Kansas City, MO - at Prospero's Books - Poetry Throwdown 2016 with many poets. 4/21 @ 7 p.m. - Canton, OH - at Buzzbin Art & Music Shop - Stark Knights with Theresa Göttl Brightman, Mary A. Turzillo and musical guest Zaqi. 5/4 @ 7 p.m. - Youngstown, OH - at Suzie's Dogs & Drafts - with Dianne Borsenik and Matthew Minicucci. 5/7 @ 3 p.m. - Cleveland, OH - at the Barking Spider Tavern - Hessler Street Fair Poetry Contest/Reading and Anthology Release. 9/6 @ 6:30 p.m. - Painesville, OH - Words & Wine at Your Vine or Mine. 10/14-15 - Frostburg, MD - Indie Lit Festival at Frostburg State University. 12/17 @ 7 p.m. - Pittsburgh, PA - Versify at Classic Lines - with George Wallace, Russ Green & Dianne Borsenik. 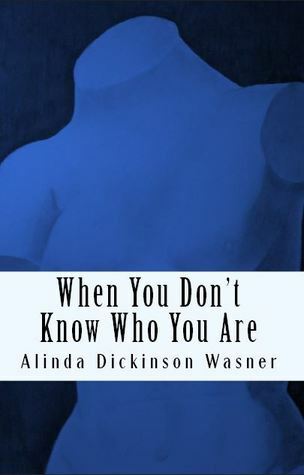 Crisis Chronicles Press is very happy to announce the imminent publication of When You Don't Know Who You Are, a stunning new cycle of poems by Alinda Dickinson Wasner. "Alinda Wasner has long been known as one of Detroit's finest poets, and this stunning, stark and deeply felt collection shows us why. Readers can see an experienced poet at work with her craft exploring the very essence of her own being and her own unique past. 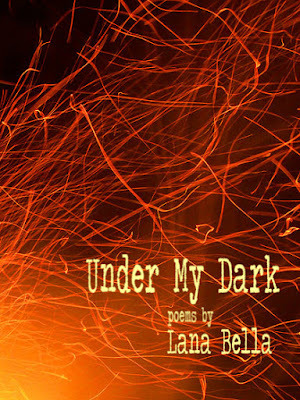 The poems in When You Don't Know Who You Are are filled with brilliant poetic sensibilities that will allow readers to grasp the poet's painful memories as she faces the buried ghosts of her past. Ms. Wasner's poetry allows us to feel, question and consider our own reality and who we really are. 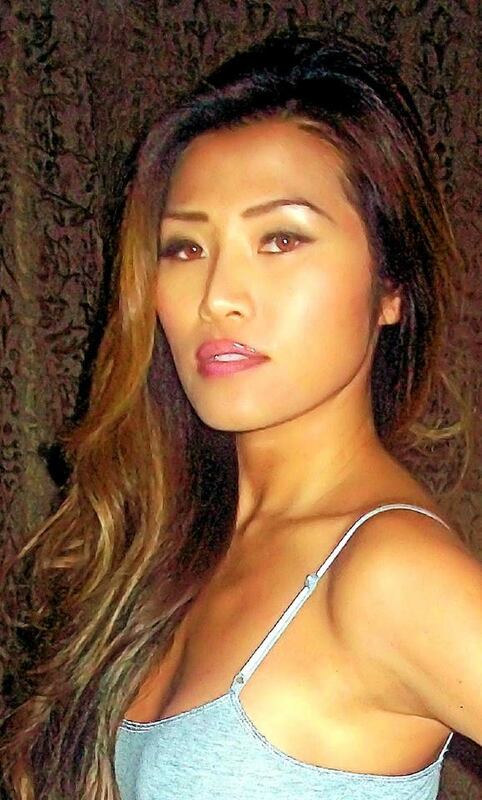 Through this poetic journey, we see our own journey as we 'swim into someone else's dreams.'" —M.L. Liebler, author of I Want to Be Once. "In When You Don't Know Who You Are, Alinda Wasner takes on questions of identity and the meaning of family. These poems glow with clarity and a willingness to use imagination to uncover the truth. In "Faith," the narrator questions the Bible, the adoption story she's been told, and the myths of loss. In the title poem, Wasner shows the adopted adult as she experiments with alternative identities. Every casual contact wants to know her ethnicity, and it's painful because she doesn't know the answer. Yet the narrator has to admit not being tied to a single story leaves room to 'make things up.' It's this longing to know the truth and also to find 'a God / who can take two halves of a baby / and put them together again' that gives these poems their strength and makes reading them a pleasure." 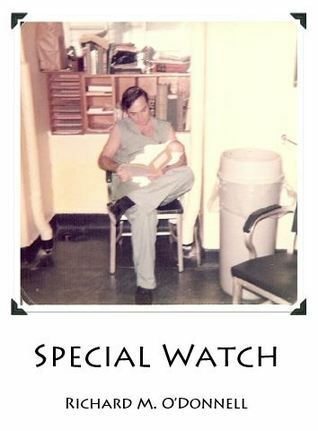 When You Don't Know Who You Are is 66 pages, paperback, ISBN 978-1-940996-32-5, and available 17 March 2016 from Crisis Chronicles Press, 3344 W. 105th Street #4, Cleveland, Ohio 44111 USA. 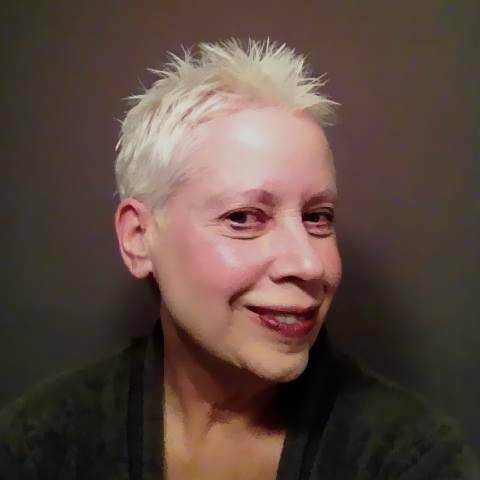 Alinda Dickinson Wasner’s work has appeared in 40 small press print and online journals. She has won many literary prizes including several Tompkins Awards, a Wittenberg University Writer’s Award, an Atlanta Review Prize, a Mr. Cogito Press Award, a Chicago Poetry Center juried prize, MacGuffin prize, Metro Times award, the Judith Siegal Pearson prize, and a Prague Writer’s fellowship, among others, and in 2012 received 2nd place in Ireland’s International Poetry Prize. She was also nominated for the 2011 Best of the Net Award. Her collection, Still Burning , is available from Ex Libris, Amazon, and B&N. 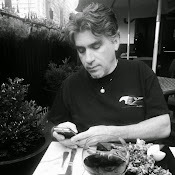 Listed in Poets and Writers, Wasner lives and writes in Beverly Hills, Michigan. During the month of March 2016 Crisis Chronicles Press is accepting submissions for the 2016 Hessler Street Fair Poetry Contest and its corresponding anthology. Contest is free to enter and open to anyone age 14 and up. Winners will receive cash prizes and get to read their poems live at this year's Fair. Submissions will be accepted from March 1st to March 31st 2016. We will let you know by April 30th if your work has been accepted for the anthology. Poets will be invited to read their accepted works during the contest reading. The poetry contest reading will take place May 7th, 3 pm, at the Barking Spider Tavern, 11310 Juniper Road, near the campus of Case Western Reserve University in Cleveland. Shortly after the reading, our panel of judges will select three winners to receive cash prizes and read live at the Hessler Street Fair itself. The 2016 Hessler Street Fair will take place May 21st and 22nd from 11 am to dusk, rain or shine, on Hessler Road and Hessler Court in Cleveland. The exact time of winning poets' reading will be announced soon. Submit up to 5 original poems or 5 images of your own original art via email to hesslerpoetry@crisischronicles.com (no snail mail entries, please). Please include your name, street address, city, state, zip code, telephone number and e-mail address with your submission(s). Please remember the deadline is midnight on March 31st. We will not have time to consider works submitted later than that. Poets and artists published in the book retain all rights to their work. Any accepted art work will be printed in black and white. Unpublished work is preferred. But previously published work is acceptable if we love it (let us know who the original publisher is so we may include them in our acknowledgments). The contest reading will be held at the Barking Spider Tavern on Saturday May 7th, 2016 at 3pm. About 20 minutes after all participating poets have read, the winners will be announced and prizes handed out. If you have won 1st, 2nd, or 3rd Place in the Hessler Street Fair Poetry Contest in the last three years, you are welcome to submit to the book and read your poem, but you will not be eligible to win a prize. Prize winners are also expected to read on the designated day during the Hessler Street Fair. Contributors to the 2016 Hessler Street Fair Poetry Anthology will be able to purchase a copy of the book for half price from the Hessler Street Fair Booth during the Fair, or at Mac's Backs Books, 1820 Coventry Road in Cleveland Heights (216-321-2665 / macsbacks.com). We regret that we cannot afford to provide free contributor copies in print at this time. However, we will make a free pdf version of the book available to the public in late 2016. Poetry has always been an integral part of the Hessler Street Fair, sometimes having its own stage on the street and sometimes combining with music on the main stage, but always doing something interesting. The top three winners will be given the opportunity to read from the stage at the Hessler Street Fair, simulcast on live radio and the web, during the Fair. Poetry read on air must not include any words designated to be obscene language by the U.S. Federal Communications Commission. We welcome a diversity of styles and subject matter. Poems that don't meet the FCC guidelines can still be submitted and may be accepted for publication in the book. But they won't be eligible to win a prize since the winning poems will be read on air. Mac's Backs ~ Books on Coventry, 1820 Coventry Rd., Cleveland Heights, Ohio. Barking Spider Tavern, 11310 Juniper Road, Cleveland, Ohio. Crisis Chronicles Press, Cleveland, Ohio.